ARE YOU TAKING PART IN TRACK DAYS OR NEW TO THE SPORT? Across both days, MsD.LIVE provides a panelled conference, which allows you the unique opportunity to gain expert advice and interact with some of the industry’s most established names as well as offering support across all areas of the sport. 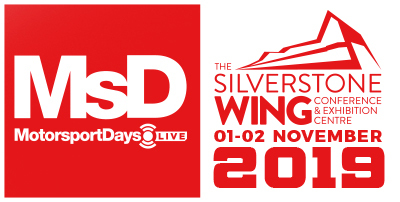 MsD.LIVE delivers in-depth sessions that will benefit you, including “How to get into motorsport”, “From track days to trophies” and “Race & track day tuition” to name just a few. These sessions are FREE to attend and included as part of your ticket and entrance fee. They are available to all visitors and on a first come first serve basis. If you would like to request attendance we have a selection of reserved seating options available. Please e-mail contact@motorsportdays.com for more details.  MsD.LIVE exhibition features a diverse range of industry exhibitors to get you prepared and ready for your next track day or even your first race season. Held in the halls of The Wing facility, this includes everything from competition parts and supplies, to technical products and services. Source the latest car parts, products and racewear to give you everything you need to be better equipped on track. Whether it’s your first experience on track or a regular track day participant, all ticket holders are able to experience the Silverstone circuit by meeting championship organisers, race teams and manufactures in the pit garages. This allows you the unique opportunity to get behind the wheel of numerous championship vehicles during the peak decision-making period. As a new race licence holder, you will have the opportunity to sample cars provided by over 30 different championships, track day organisers, manufacturers and independent race teams running in a range of amateur and professional UK and European championships. Yet to get your race licence, then track day sessions are also available for drivers to get behind the wheel of their own (track-suitable) car on one of the most famed circuits in the world, as well as reserved passenger rides in race cars for those looking to progress into competitive racing.